Developing an app is difficult, even planning takes expert advice and input. With our agile methods, our team helps yours find what is the best way to move forward for minimal risk, cost, and time. This adherence to lean and agile principles finds a true path to market for your team. Our experts will work with you to design a backlog that is set for development. By itemizing all of the required tasks in your app, your team lead, product, and development reps will give their input from years in the field. Is your team only lacking one or two positions? Perhaps you have developers already and you need experts on your team in other technical areas, our experts can step in and help your development team keep pace with less cost and risk than hiring them yourself. 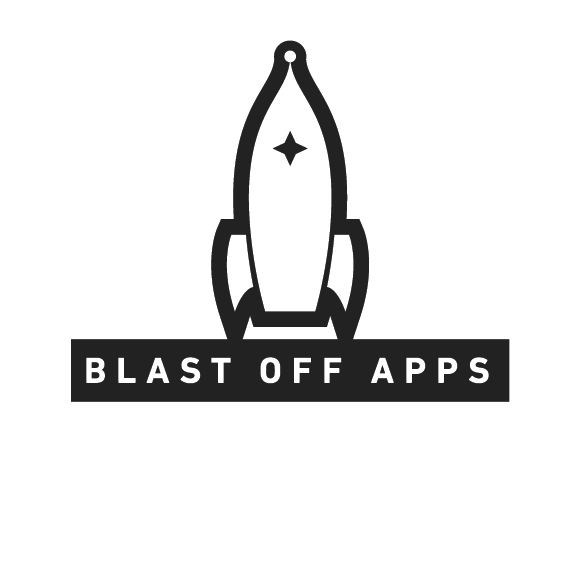 No matter what your needs, Blast Off Apps’ team of agile development experts coupled with our one-of-a-kind tool bring true transparency and control to any business developing an app. We develop based on sprints. A sprint is a set of features that get developed over a period of one week by default. Agile development requires sprints to conform to fit into time-boxes and that helps keep the iterative process moving. By quoting each item your app requires, we are able to work together to find a plan that sticks to your budget and puts you in the captain’s chair of your rocket to success by only developing what is most important at any given time. Create your own quote, free!